I ordered my card at 3pm on Friday 12th of May and it arrived at 11am on Saturday 13th of May. Couldn’t believe it! Hey I have just signed up go Monzo as I am leaving for Canada on Friday, going to see how it is abroad. I have left it late but I have made my deposit in a desperate hope it comes tomorrow as my flight is on Friday morning! Anyone have experience of it coming the next day to lower my blood pressure? Also quite excited by how this works! About 93% of First Class post is delivered the next day with the remainder generally arriving the day after. A small number of letters take up to five days. If you order a card and it doesn’t arrive within this timeframe, let us know and we’ll send you a replacement. A stage by stage walkthrough of how Monzo cards are produced. Chances are in your favour! 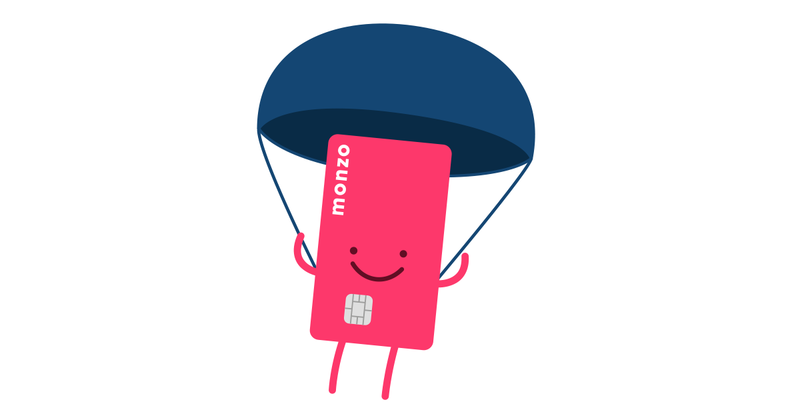 If you live in London, you can ask support (twitter DM or email help@monzo.com) about popping over to their offices to pick up card - if you don’t get it in tomorrow’s mail. I’m so happy to see sudden onboard users, it’s just a confirmation how convincing Monzo as a product is. Just remember that backup card is strongly advised, as Monzo is still in beta. Here’s even Canadian Wiki for you and once you are back, we’d appreciate some feedback about your trip in this Monzo in Canada discussion. Will be sure to let you all know how I get on. I do live in London so may pop by just in case! I applied for my card on the Sunday, due to a small cashflow issue couldn’t top it up until the Monday lunchtime, my card arrived first thing Tuesday morning. I was very impressed ! Hi good day I would like to no hw long the card take to come when u make a order for it? Dismayed to see that delivery could be as much as 1 to 3 weeks! I registered on 4 Aug - nothing yet so now into the second week and hope that the admin is improving. It should be 1 to 3 days. Not sure where you saw 1 to 3 weeks?